I’m currently using ChinesePod and it helps a lot with listening comprehension but I would like to practice more my reading skills and learn more vocabulary on context. Do you have any advice on where to find text on the internet that can be interesting and a bit challenging (I don’t need any translation with it). If you like movies, you could consider finding and downloading Chinese subtitle files and reading them. I live in Taiwan and was able to find all the Tintin comics in Chinese. They are fun and good for this level. I just got that du Chinese app, it’s pretty good, nice suggestion! 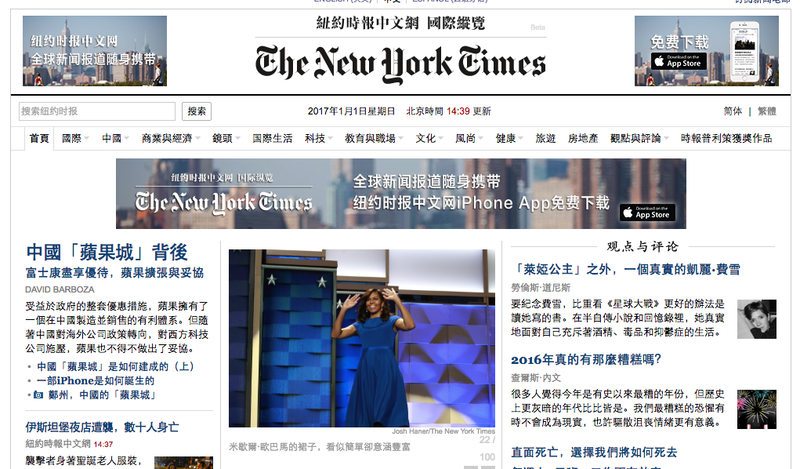 The NY Times has a free Chinese edition in the Internet, although might be a little difficult depending on your level. I read them using Pleco, which provides translations when you touch a character (you have to purchase their file reader, but which is really inexpensive). Note that you have to copy the articles to Word, save them in Plain Text with proper encoding, e-mail them to your smart phone, and them open them in the Pleco File Reader using the correct encoding (might be an easier way, but I am not aware of one). Thanks everyone for the suggestion, it helps a lot ! Du Chinese’s interface is the best I’ve seen for reading. If you could somehow marry that with ChinesePod’s content, it would make for the perfect app. During chinese is good but I wish it had relevant news articles, that’s what I really liked about chairman’s bao. Chairman’s bao now has come out of free mode so it’s another added cost if you want something to help with your reading. @psamet I agree with what you said, if CPod could gain features in their app for reading like Us Chinese has then that would be amazing. I recommend HSK 3 Standard Course by Jiang Li Ping (if your HSK level is higher you can go for HSK 4, 5 or even 6). It definitely will help your listening comprehension and reading. What’s nice about it is that there’s also an accompanying Udemy that uses the textbook. The course is called Chinese Zero to Hero! HSK 3. The videos offer more clear explanation of vocabulary and grammar, as well as provides guided practice activities with a ‘language partner’ (a friend or someone from italki). The course is definitely interesting! The lessons have funny dramatizations that make the concepts clear. 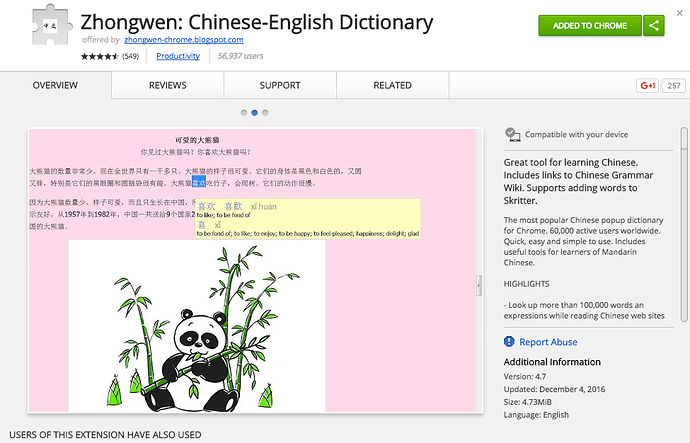 It’s taught mostly in Chinese, so you’ll receive a lot of language input! Thanks! The Udemy course is currently below my level, but I’ll keep an eye on it in case they do follow ups for HSK 4 or 5. Here is a good list of resources that can be filtered by type and proficiency level. This is nothing short of amazing. Thanks!